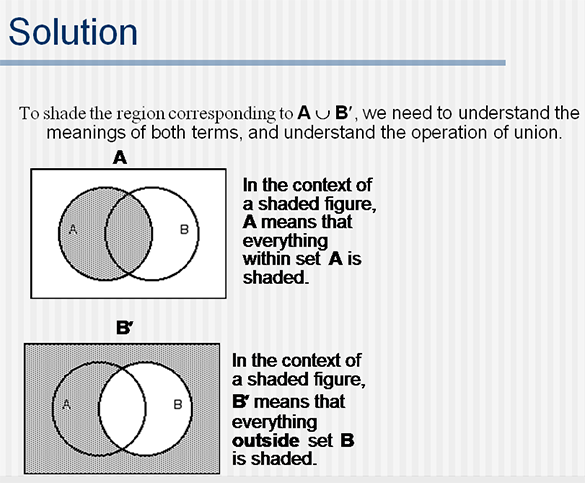 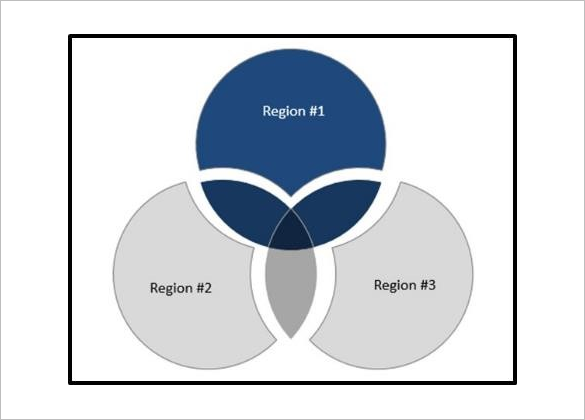 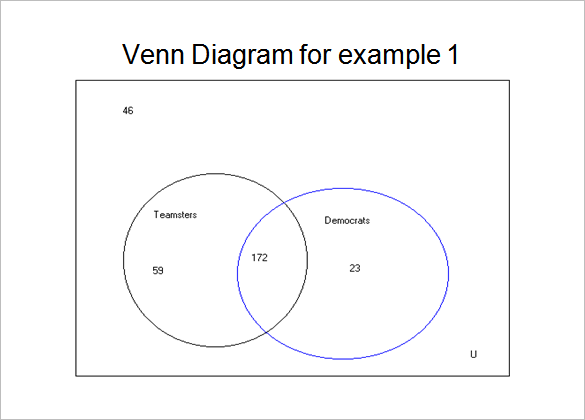 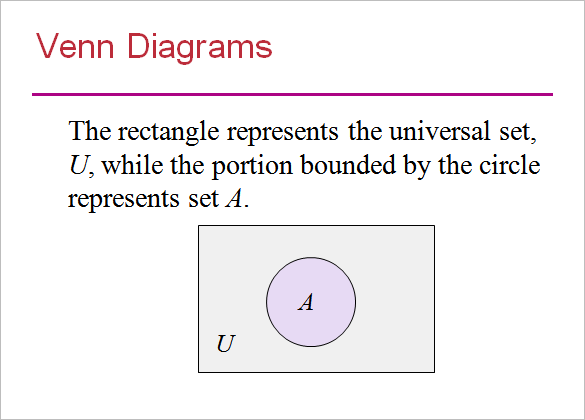 Venn Diagram PowerPoint Templates – 9+ Free Word, PDF Format Download! 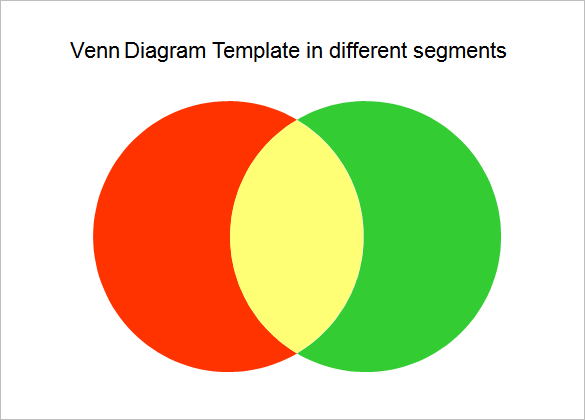 Adding a Venn diagram to your Powerpoint presentation has become extremely easy thanks to our Venn diagram Powerpoint templates. 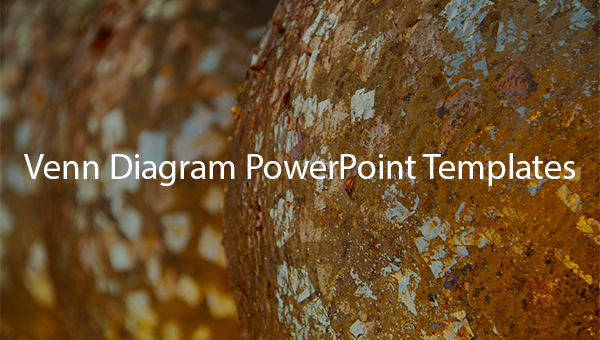 Apart from being extremely easy to download and integrate in your powerpoint presentation, these templates are also of high quality that will make your presentation look professional and attractive. 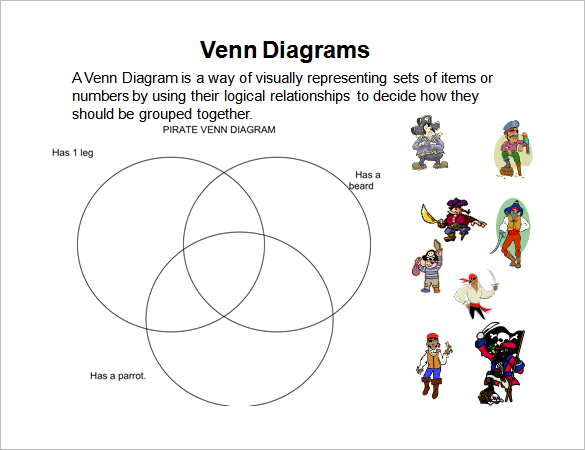 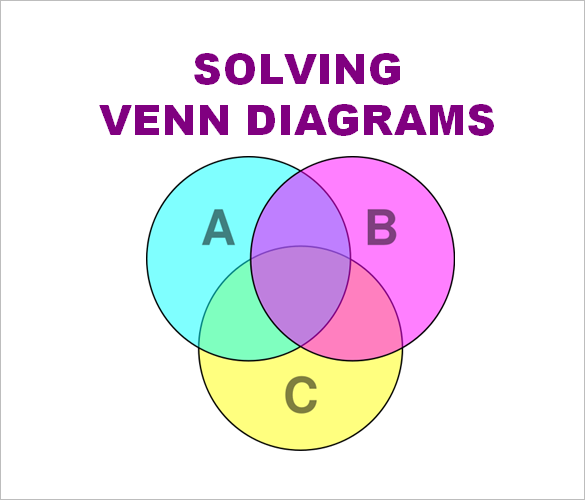 You can download the PDF version of these triple venn templates here to use them instantly. 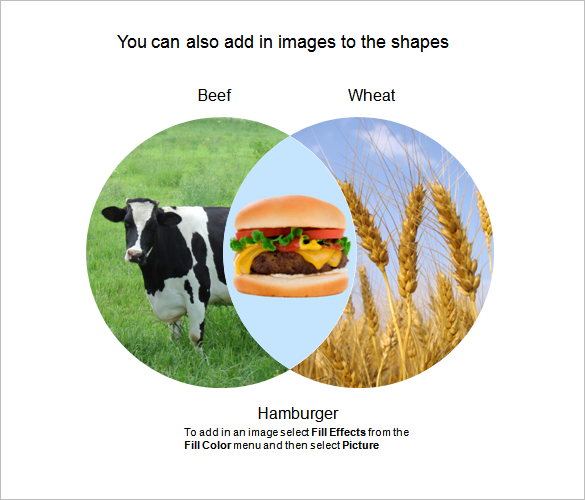 Other formats such as word and excel are also supported. 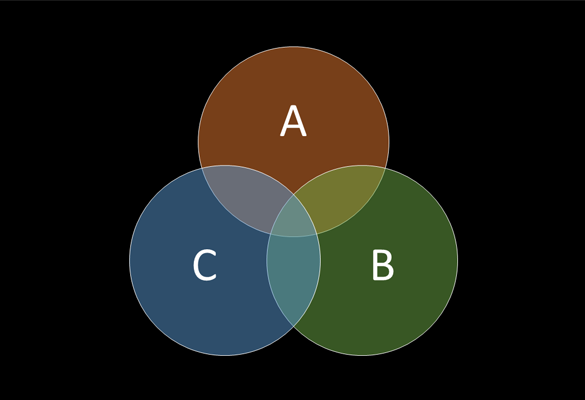 These venn diagrams can be organized according to your own taste, depending on the type of comparison you are including in your presentation. 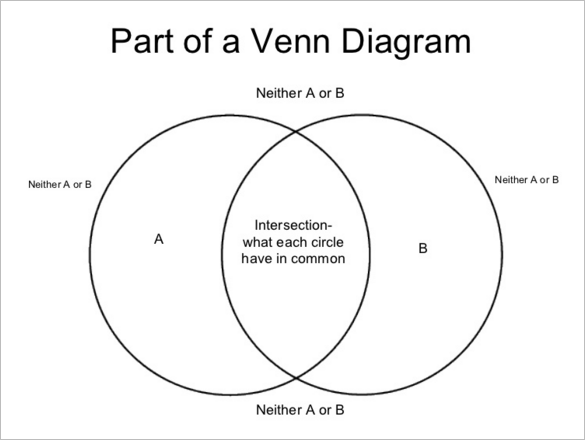 Different layouts and colors make your work easier.